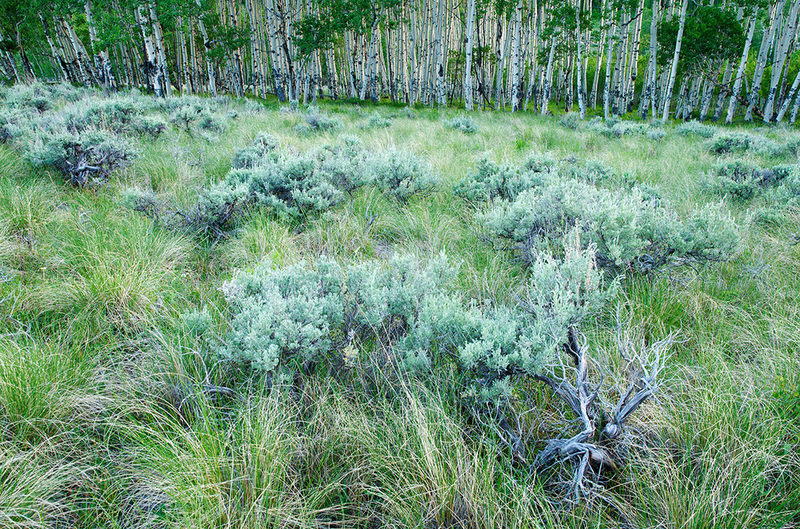 This page will be updated occasionally and will summarize recent studies that have implications for rangeland wildlife ecology and management. It is unlikely that all male sage-grouse present at leks are seen and counted. Because lek counts are commonly used to estimate population trends, understanding which factors affect rates of detection are important for improving the way we estimate the number of males present. This study was conducted at the Overland Trail Ranch south of Rawlins, WY. The researchers evaluated habitat (e.g., sagebrush height), lek characteristics (e.g., group size), and characteristics of individual birds (e.g., age) to see which factors are important influences on whether a bird was seen or not. They found relatively high detection overall (0.77 - 0.93 at 22 leks). Sage-grouse were harder to see when sagebrush at the lek was taller, and were more visible when there was more snow cover. Sage-grouse were also harder to see when the person conducting the survey was at a vantage point higher than the lek; the researchers thought this was because some sage-grouse may have been blocked by small depressions like drainages. Current methods for conducting lek counts include avoiding counts during precipitation or high winds, and the researchers involved in this study found reduced visitation of sage-grouse to leks on the day of precipitation and the following day. The researchers recommend that lek counts be conducted at least 2 days after snow storms to account for grouse responses to precipitation, and to maximize detection rates at leks while snow is still present. More can be found at: DOI: 10.1002/jwmg.1001. Partnership of ranchers, agencies, universities, non-profit groups, and businesses that embrace a common vision: wildlife conservation through sustainable ranching. Collaborative unit at the University of Idaho that includes researchers, educators, students, and land managers. Educational project from the Idaho Rangeland Resources Commission showcasing multiple-use management.